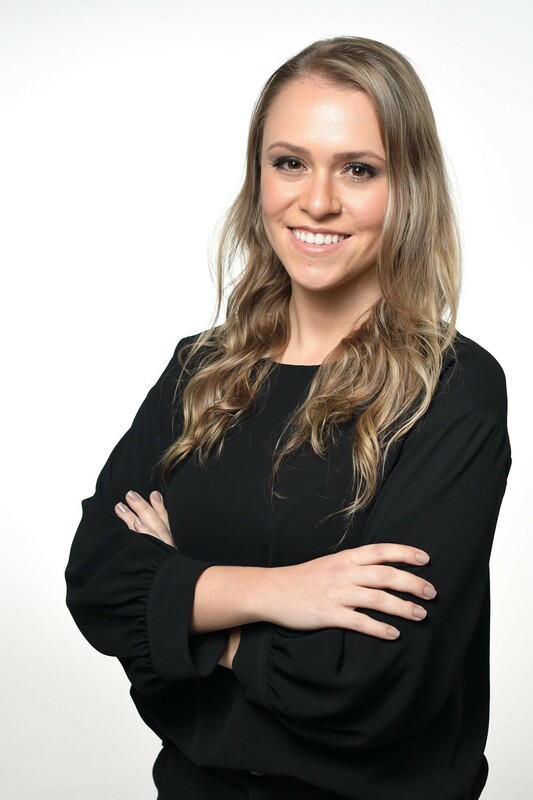 Camila R. Guetter is a sixth year medical student at Universidade Federal do Paraná and is originally from Curitiba, Brazil. Camila is passionate about pursuing a career in academic surgery and is very active in AWS. She is a member of the Publications and Communications committee, and is currently the Communications Chair of the National Medical Student Committee. You can find her on Twitter at @camila_guetter. "Through my journey as a medical student, being a physician has always meant so much more to me than just knowing about a vast range of diseases and how to accurately treat them. It has always implied the need to perceive the patient’s fears and sufferings (physical or not), and most of all, bring them comfort and understanding. Empathy, although natural to the human nature, needs to be polished and practiced as knowledge builds up during medical school, so as to make us more human and compassionate doctors. In this sense, the multidisciplinary aspect of medicine has always captured my attention. When healthcare professionals from various specialties came together, those were the moments when I saw that the patient benefited most. I therefore have always been very open minded about different medical and surgical specialties and, until half way through the medical course, I was still unsure on which path to follow when applying for residency. But life has its own course and takes us to the most unexpected and wonderful directions. In my third year, I was granted a scholarship to extend my studies in the United States for about 18 months. During this period of time, I had the opportunity to work with translational research on pancreatic cancer and, a few months later, with clinical and outcomes research in pancreatic cancer surgical resections. This experience resulted in an extraordinary opportunity to not only expand my interest of pursuing an academic career, but also to discover my passion for surgery. I have been an AWS student member since 2015. I first came across the AWS website in a Google search as I was looking for mentorship opportunities in surgery. Since then, I have had the opportunity to attend the AWS Annual Conference in 2016 and participate as much as I can all the way from the southern hemisphere. AWS has opened many doors for me, from networking with medical students, residents, and attendings from all over the US and the world, to publishing in world renowned journals alongside these same incredible and inspirational individuals. As an aspiring surgeon, AWS is a community that inspires me every day to follow my dreams!" Elisa K. Atamian is originally from New York, NY. She is currently a third year medical student at Tulane University in New Orleans. After receiving her undergraduate and graduate degrees in Human Physiology at Boston University, she spent a year in NYC completing a research thesis at NYU which discussed DNA damage leading to infertility. 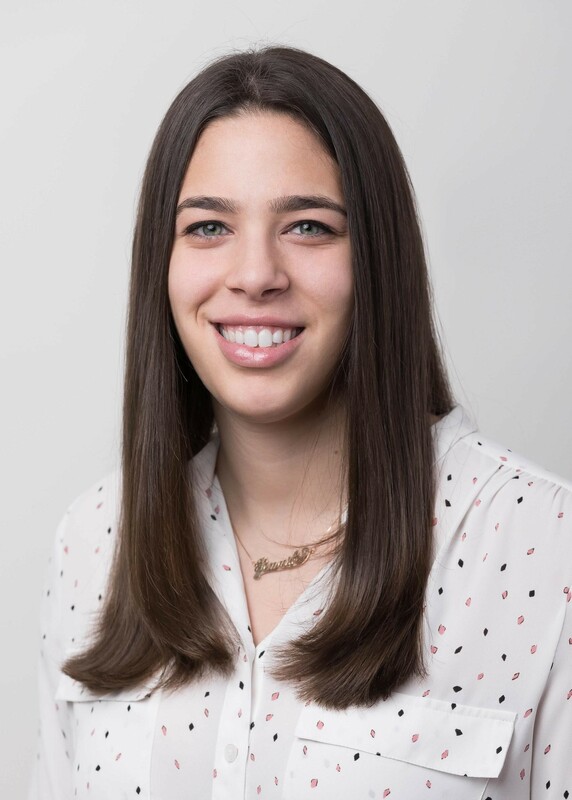 Her specific interests include Plastic Surgery, which led her to complete a summer Research Fellowship at NYU where she studied many aspects of facial transplantation. 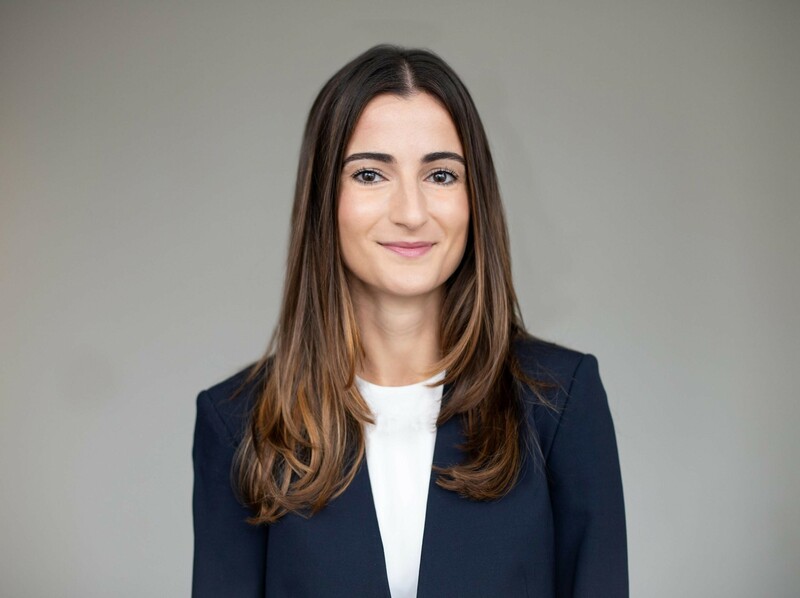 Elisa is currently the South Regional Representative on the AWS National Medical Student Committee. Follow her on Twitter at @elisaatamian. "During my undergraduate years, I traveled to India, Argentina and South Africa and studied healthcare in rural communities. It was during this time that I discovered that I wanted to bridge the gap between communities in need and the healthcare they deserved. I wanted to spread knowledge, provide proper treatment, and improve the quality of life for countless human beings. When I was accepted to medical school in New Orleans, I felt fortunate to be able to learn from and give back to a community that had endured a massive catastrophe and had a story to tell. As the first year of medical school picked up speed (along with the stress), I heard about the AWS Chapter at Tulane. I decided to take a break from studying and participate in their mentorship program. I always had a particular interest in pursuing a career in surgery, and I was looking forward to working with someone whose personal and professional life I could relate to. I will never forget the first day I spent with my AWS mentor, Dr. Abigail Chaffin, a plastic surgeon, in the OR. She was incredibly inviting, relatable, an amazing professional role model, and someone that I instantly knew I would stay connected with throughout medical school and my future career. Through my time spent shadowing in the clinic and scrubbing into the OR with my mentor, I grew a deep love for Plastic Surgery. I saw how appreciative and grateful patients were for their care and I enjoyed the extensive pre-operative planning and attention to detail necessary for success. I felt so lucky to have found the opportunity to work with my mentor and I knew that I wanted to help other women find a similar experience, because it had shaped the beginnings of my career so greatly. This was when I initially applied for a leadership position at my home chapter of AWS, which then led to a position on the National Medical student committee as a regional representative for the South. Working with other strong, intelligent, and diverse women from across the country and world through AWS has been such a fulfilling experience. I plan to stay involved with AWS and watch its missions and goals continue to come to life through its dedicated members." Jenn Silver is from Montreal, Quebec, Canada. She is a fourth year medical student at McGill University’s Faculty of Medicine in Montreal. Jenn will pursue an Otolaryngology-Head and Neck Surgery residency at McGill University in Montreal in July 2019. Jenn is currently the International Regional Representative for Canada on the AWS National Medical Student Committee. Follow her on Instagram at @jennsilver3. "I fell in love with the field of medicine by watching the pioneering example of my grandmother who ran a small-town family medicine practice in Pennsylvania for 50 years. I was inspired by the strong connections she made with her patients, the confidence and spirit she gave off when discussing her work, and the continuous asking of questions that keeps medicine growing. As a varsity athlete, I saw the similarities between surgery and athletics and found myself drawn in. After hours of practice on the court, movements that once took much thought became natural. Just as I gain exposure in the operating room, the technical skills are slowly becoming more deliberate and smooth. In both surgery and athletics, we were able to achieve much more as a team than any individual and all members are needed to play their roles. While being a teammate and leader, I learned to communicate clearly and perform under pressure. These were all skills I found important in the operating room and which made me feel so comfortable in that environment. The Association of Women Surgeons gave me the opportunity to find and reach out to female surgical mentors within my own community. I was encouraged and inspired to achieve more by the women I met through AWS. If there was a moment of doubt, I was able to reflect on the numerous amazing events promoted by AWS where female surgeons speak of their hardships and how they overcame them. With each career panel, skills session, or outreach event, I saw these female surgeons as my examples." Uma Parikh is from Dallas, Texas. She graduated from Washington University in St. Louis with degrees in computational Biology and Finance. 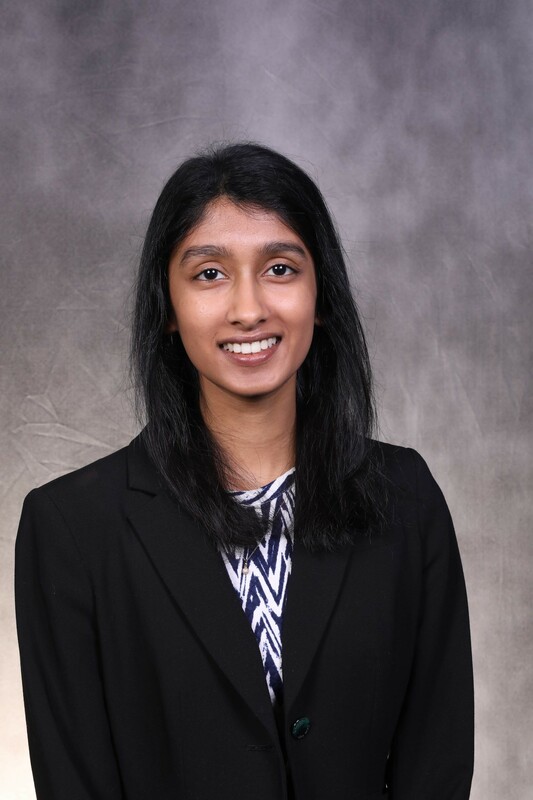 She is currently a second-year medical student at Baylor College of Medicine in Houston, Texas, where she is very active in the surgical and global surgery student groups. Her research interests include cardiothoracic surgery outcomes and surgical education research. In the future, she hopes to pursue a career in academic cardiothoracic surgery. Currently, she serves as the Southwest Regional Representative on the AWS National Medical Student Committee. Follow her on Twitter @uma_parikh. "At the beginning of undergrad, I thought the last thing I wanted to be was a doctor. I knew that I loved science, and so interviewed to work in a research lab before I even had my first semester schedule. The more time I spent in lab though, the more I could feel something was missing. I craved the patient aspect, having a more direct impact on patient care. I began working as a medical scribe, and in the fact-paced ER I fell in love with medicine as I saw multidisciplinary teams come together to treat patients in dire condition. In my last year, I found myself in a CT OR, where the surgeon was performing a CABG. To him, the surgery was standard, one he had done a hundred times, but I thought in that moment that this is what I wanted to do for the rest of my life, being able to work with my hands, marveling at and appreciating our unique anatomy. Surgery is challenging, exciting, and constantly adapting with innovation in response to tougher cases and sicker patients. When I first started medical school, I found myself at an Association of Women Surgeons social. There I began talking to two other medical students. Within five minutes, I felt as close with them as if we had been friends for years. Those students have become inspiring mentors, guiding me and encouraging me when the stress of medical school peaked. AWS allowed me to connect with brilliant surgeons in the community. They have instilled in me the values of leadership, humility and compassion, traits that are equally important in being a surgeon as well as a physician. I applied to the National Medical Student Committee because I wanted to become a resource for other aspiring surgeons. I know that within the AWS community, I have found life-long friends, and I am so grateful for the privilege of working with a team of strong and hard-working women."